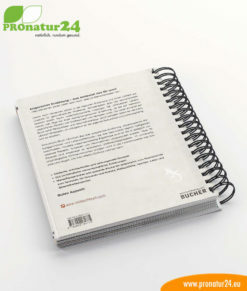 UnoCardio 1000 with a pharmaceutical degree of cleanliness without saturated fatty acids! Unsaturated animal omega-3 fatty acids in the form of EPA and DHA are essential parts for the development of each cell in our body. The brain, as well as our eyes, need high quantities of DHA. Omega-3 fatty acids play a central role in the development and growth of the nerve cells and are vital for stress, pregnancy, and growth. All of the other cells in the body store EPA in their, and can, therefore, have a positive impact on bodily functions such as blood pressure, heart function, and vision. The carbohydrate and fat metabolisms are also regulated naturally through the balance of different fatty acids in our organism. 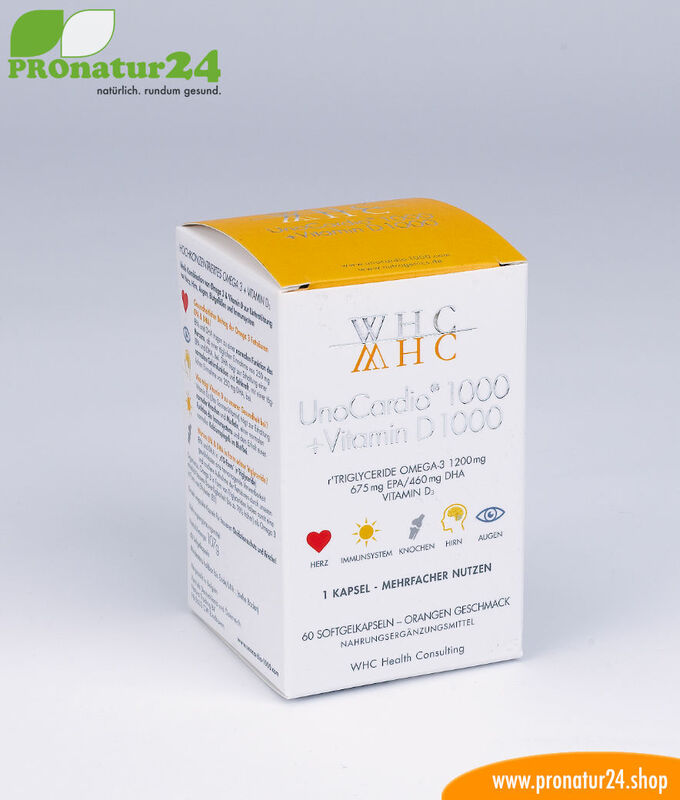 UnoCardio 1000 + vitamin D 1000 contains 1200 mg of the best and high-dosage omega-3 fatty acids in tandem with an additional 1000 IE vitamin D3 per capsule. This premium omega-3 preparation was created by a patented CO2 low-temperature extraction at 35-50°C. 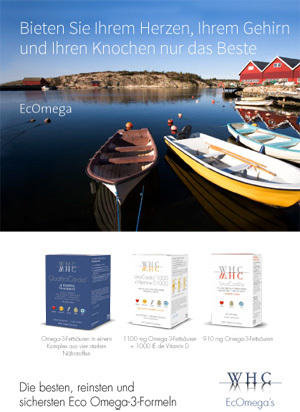 Contrary to fish oils obtained by molecular distillation, which are heated up to 160°C, the different omega-3 acids remain fully intact during this careful extraction process and are ideal for our body. Many cheap omega capsules only contain 30% to 60% of omega-3. UnoCardio 1000 contains a hefty 95% of pure omega-3 fatty acids. 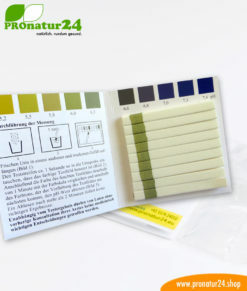 All of the saturated fatty acids were removed by the low-temperature CO2 extraction. UnoCardio 1000 capsules receive > 1000 mg of pure DHA and EPA with a ratio of 675/400 mg in the form that is best for our body (R-Triglyceride) with 25 mcg of vitamin D3 (the “sunshine” vitamin) in just one capsule. Why Omega-3 with vitamin D3 in one capsule? 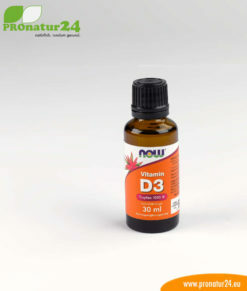 Vitamin D3 contributes to healthy bones and muscles and support the immune system. A high-quality and high-dosage omega-3 preparation in tandem with 1000 IU of vitamin D per capsule can optimally supplement the positive properties of omega-3 fatty acids on your health. The human body can only work optimally when its cells have an omega-6 to omega-3 ratio of about 5:1 to 2:1. The so-called omega-3 index, which is used to measure the amount of omega-3 in the membrane of the cell, should be at least 8%. 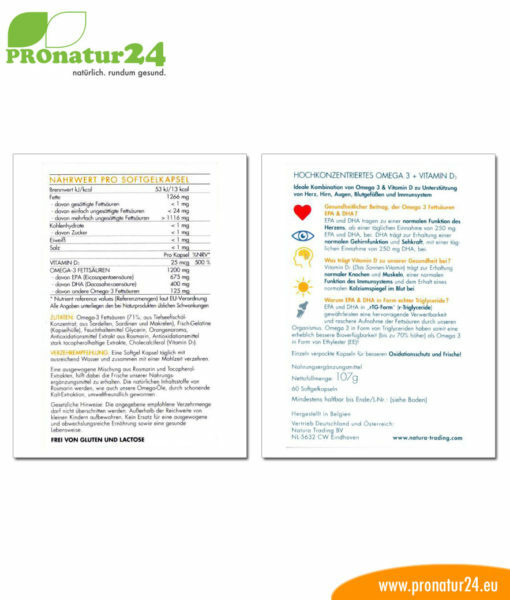 Our average diet has a omega-6 (linoleic acid) to omega-3 (EPA and DHA) ratio that is too high (12:1 – 25:1) because of an increased consumption of vegetable oils that contain omega-6 (sunflower oil, corn oil, safflower oil, wheat germ oil) and an excessive consumption of grains, as well as animal foods with high levels of saturated fats. 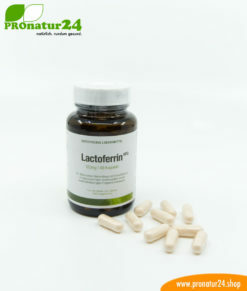 Can play a supporting role in rebuilding the balance of saturated and unsaturated fats as well as the balance of omega-6 and omega-3 in our body or blood. 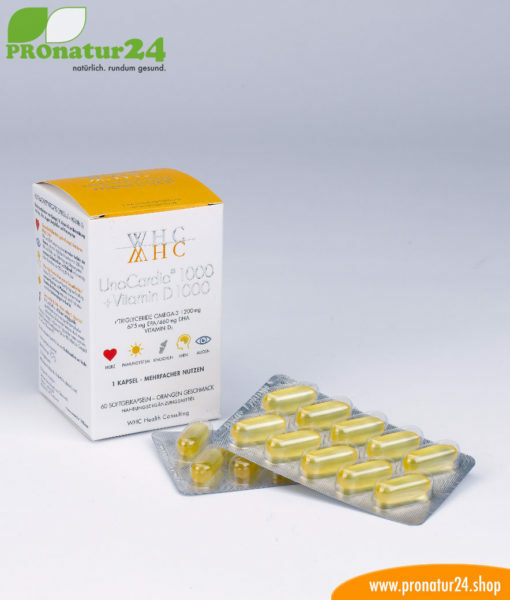 UnoCardio 1000 by Nutrogenics is an omega-3 preparation with an exceptionally-high dosage of > 1000 mg eicosapentaeonic acid (EPA), as well as docosahexaenoic acid (DHA) per capsule. One omega-3 capsule of UnoCardio 1000 already offers > 1000 mg of the most important omega-3 fatty acids, EPA and DHA, and contains no saturated fat. 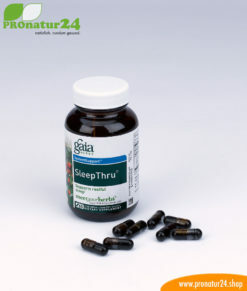 With this pure and high dosage of EPA and DHA per capsule, one capsule of UnoCardio 1000 per day is enough to get a high or optimal daily dosage of 1000 mg of EPA and DHA. One of these easy-to-swallow gelatin capsules a day during a meal is also optimally dosed for a long-term primary prevention. For higher daily dosages in defined periods for specific, we recommend that you speak with your doctor, therapist, or pharmacist. In order to optimize the bodily intake of the ingredients, it is recommended that UnoCardio 1000 always be taken with foods that contain fat, such as a yogurt or healthy vegetable oils, such as high-quality olive oil! Get professional advice or go to your doctor during pregnancy, the breastfeeding period, or while taking medication. Keep away from children. Store in a cool (do not freeze) and dry place. Do not exceed the daily limit. Food supplements are not a substitute for a balanced and varied diet. THE omega-3 product. Nothing more!